Wise Center offers a wide range of high performance Garden Tools with style, performance and the safety of you and your family in mind. Dear Sir/Madam, I’m interested in Hand Scissors, 33004Z that your company provides. Would you kindly contact me with your detailed product information and FOB price? Thanks. 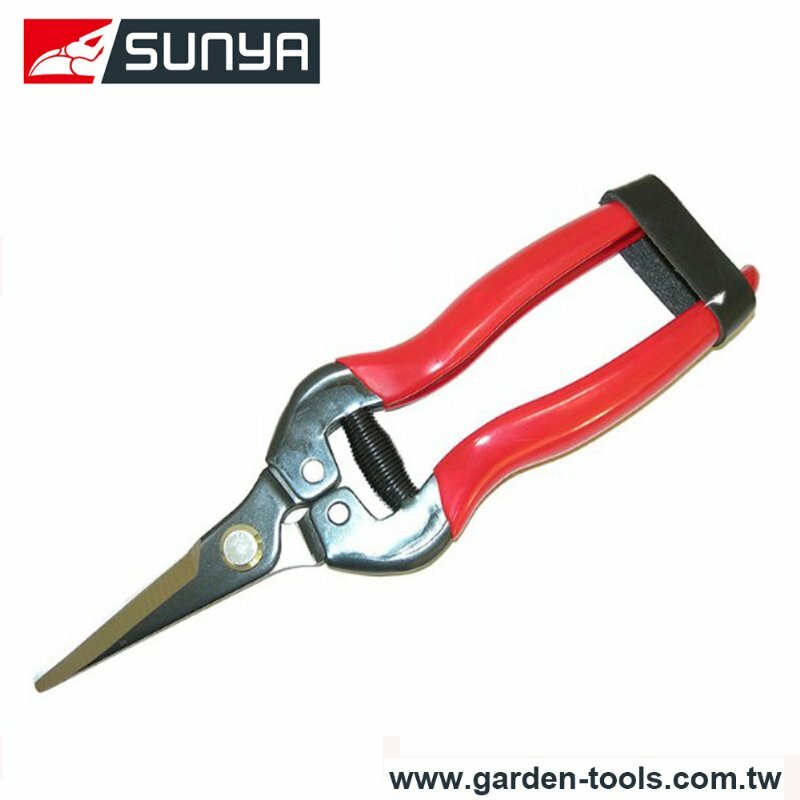 Our Company is a well-known company in Garden Tools, specializing in the production and sale of Snip and relative appliances. With an extensive range available in stock and our fast, reliable service and support, we make it easy for you to find and buy what you need.